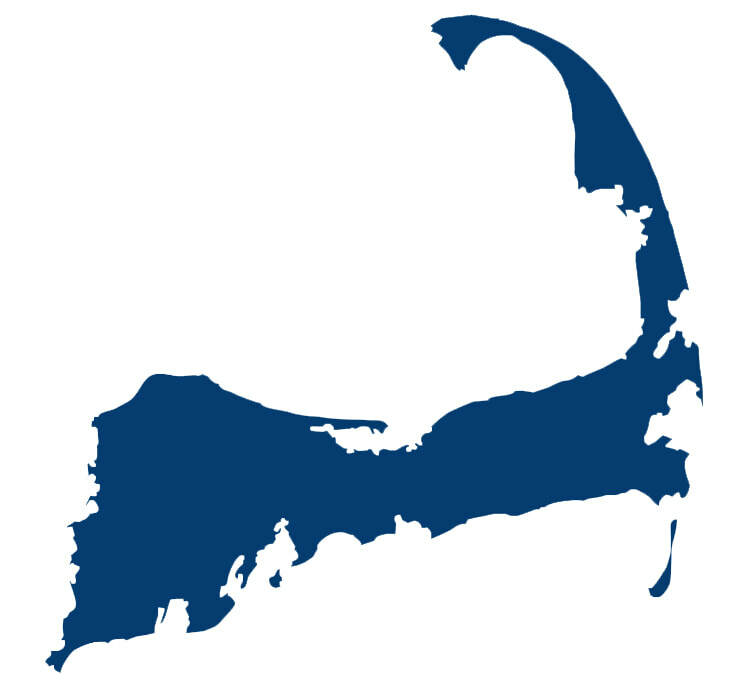 Upper Cape CrossFit is one of the premier CrossFit facilities for Upper Cape Cod. We train all level of athletes whether you are just getting off the couch or you are a seasoned athlete. All of our workouts are infinitely scalable to meet your individual fitness level. At UCCF our classes are led by certified CrossFit Coaches who will take the time to help in tailoring the workouts to suit your individual needs. 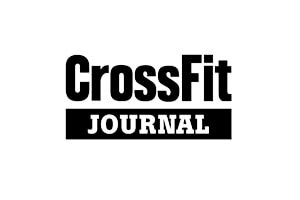 Do you want to try CrossFit for the first time? Contact us today to try any class FREE, and see what UCCF is all about! Whether you're here for the weekend, or staying for the Summer, there's a spot for you here at UCCF! Drop-ins welcome, and punch cards are available. Please be aware that when using GPS it might direct you to Route 28. We are located off of 28A.